Building lasting relationships for almost a decade, we offer our customers a variety of extraordinary diamonds and signature designer brands. From quality accessories to custom designed pieces – Kevin Edward has the perfect one for you. For a complete list of our brands, click here. 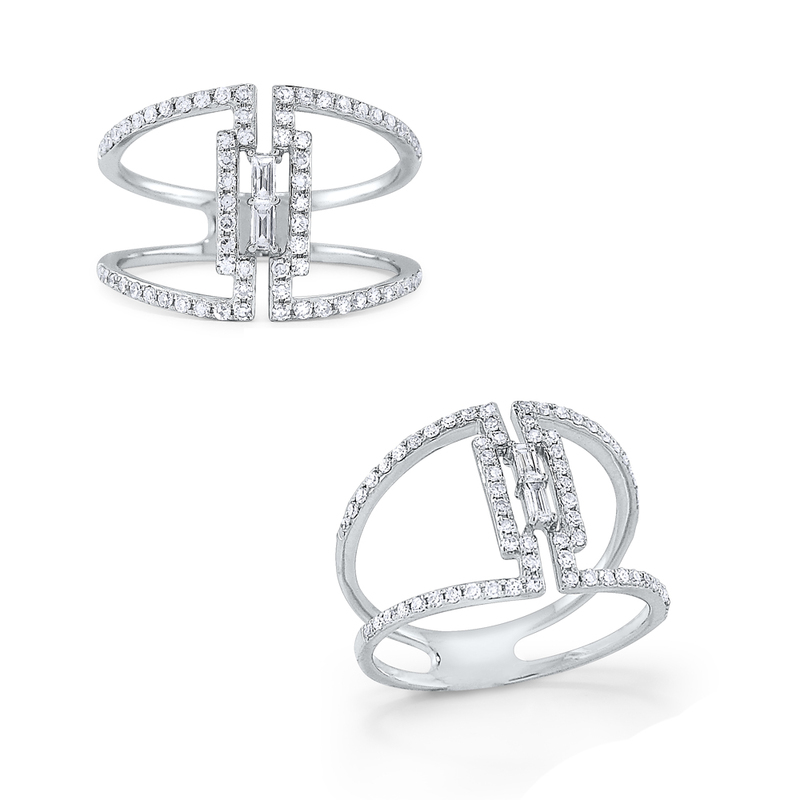 FREDERIC SAGE collections are described as contemporary with a twist and are intended for the modern woman. 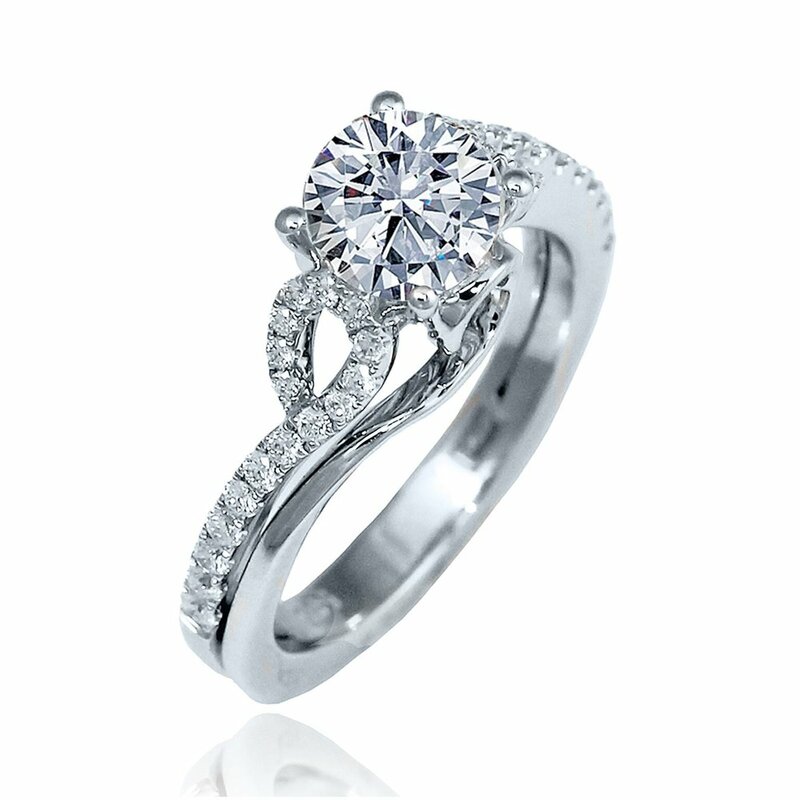 KC DESIGNS has been at the forefront of diamond fashion jewelry for 30 years. They have masterfully created jewelry that compliments every style of woman. Throughout the years, KC Designs has become one the top jewelry choice for celebrities and fashion experts, their pieces have been showcased in movies, TV, fashion shows, and magazines.